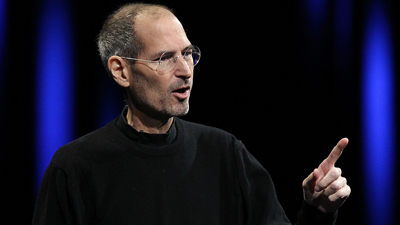 Apple co-founder Steve Jobs has died at the age of 56, the company has announced. The Silicon Valley icon, who gave the world the iPod and the iPhone, had stepped down as chief executive of the world's largest technology corporation in August. Mr Jobs, who underwent a liver transplant for pancreatic cancer in 2004, had served as Apple's chairman since that resignation. His statement at the time said: "I have always said if there ever came a day when I could no longer meet my duties and expectations as Apple's CEO, I would be the first to let you know. "Unfortunately, that day has come. I hereby resign as CEO of Apple." 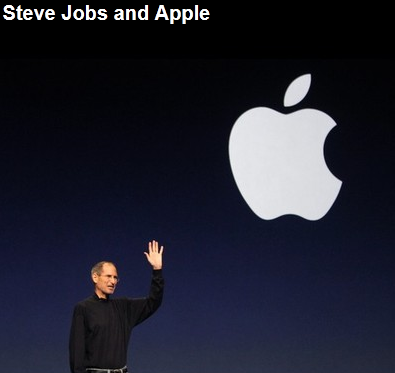 Mr Jobs founded Apple in 1976 along with Steve Wozniak and Ronald Wayne. He had begun his third period of medical leave during a 14-year tenure as chief executive around 10 months ago. Microsoft Corp co-founder and chairman Bill Gates led the tributes to Mr Jobs, his long-time friend and competitor Steve Jobs. "For those of us lucky enough to get to work with him, it's been an insanely great honour," Mr Gates said in a statement. "I will miss Steve immensely." 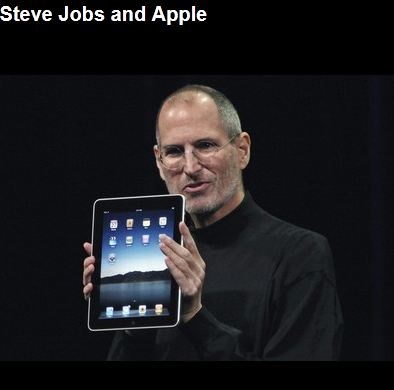 "Insanely great" was of one of Mr Jobs' favorite expressions. His death comes just one day after the launch of the new iPhone 4S model.